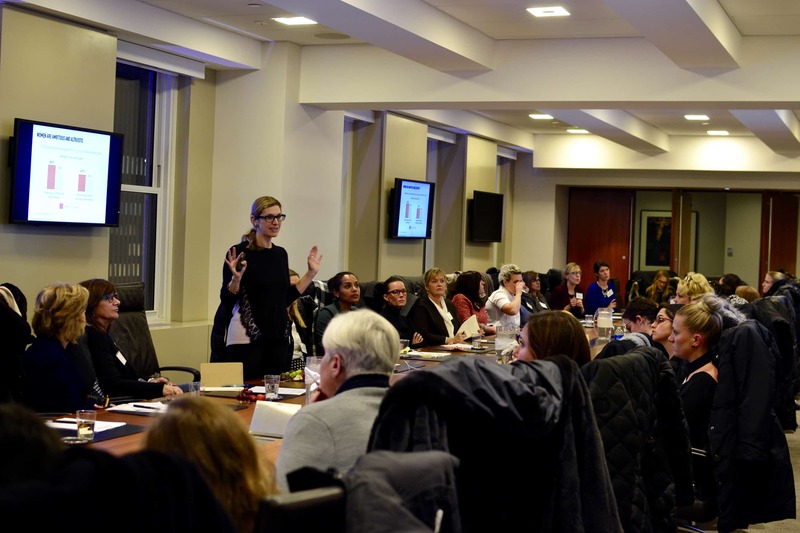 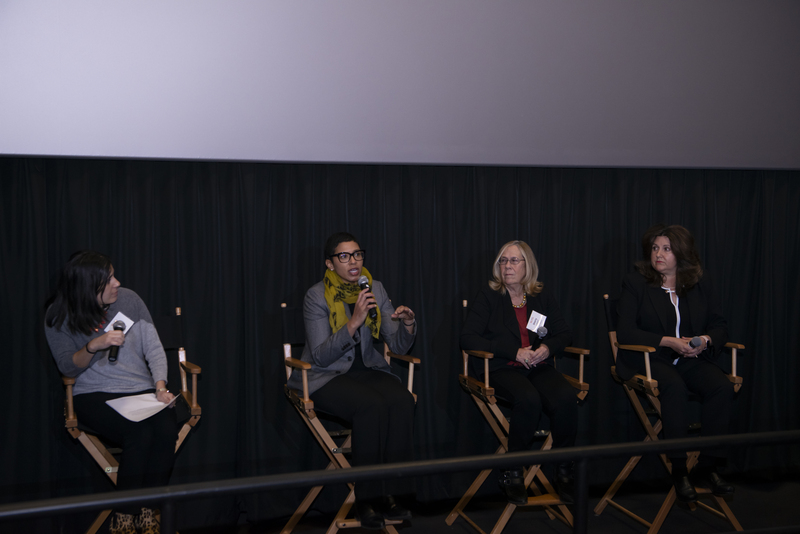 On January 31st, over 40 women attended our first-ever AIT Post-Election Advocacy Workshop in New York City. 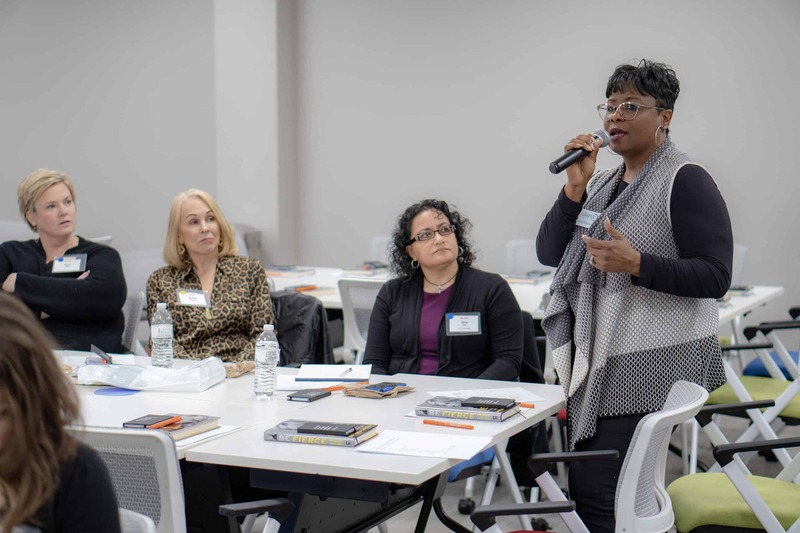 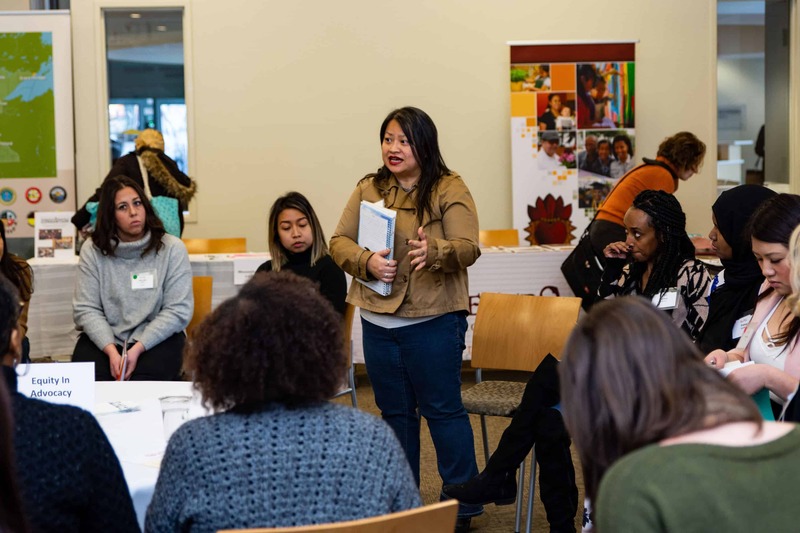 Held in Partnership with the Ellevate Network, this action-packed workshop provided attendees with greater insight into how government (really) works as well as tools and tactics to influence they representatives and local political officials. 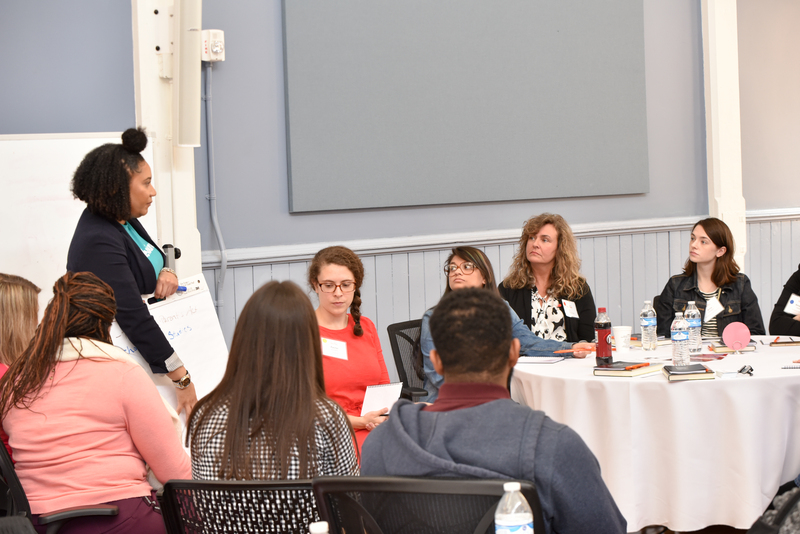 On average, the workshop received a “usefulness rating” of 9 out of 10 (10 being “extremely useful”) and 93% of attendees agreed that they left with a better idea of how to influence the political process.